Come and join us for the 45th Annual Southern Tradition Carnival and Marketplace! Entry is free! Kids can enjoy the kiddie carnival while you shop for upscale, vintage and refurbished decor. Enjoy lunch in the cafe while you shop! All proceeds benefit numerous programs at Madison Academy. 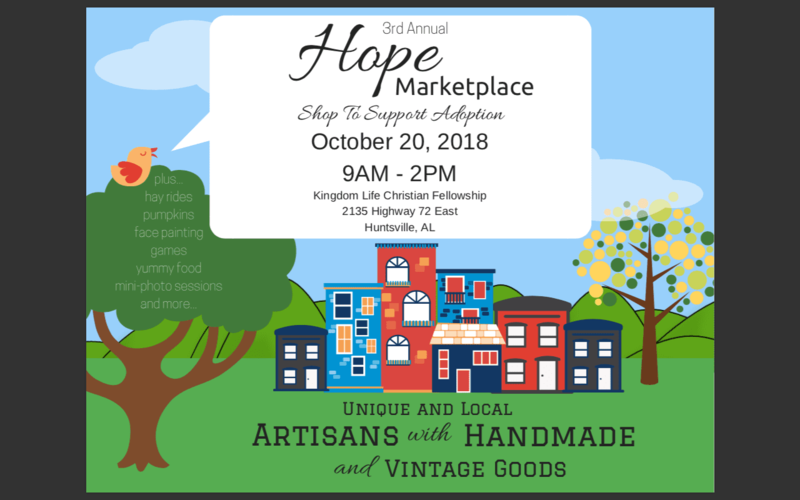 Rosie’s Plaza 3rd annual festival features live music with Kozmic Mama, door prizes provided by South Huntsville businesses, free snow cones, face painting and food samples from your favorite restaurants. Bring friends and family for a day of fun!